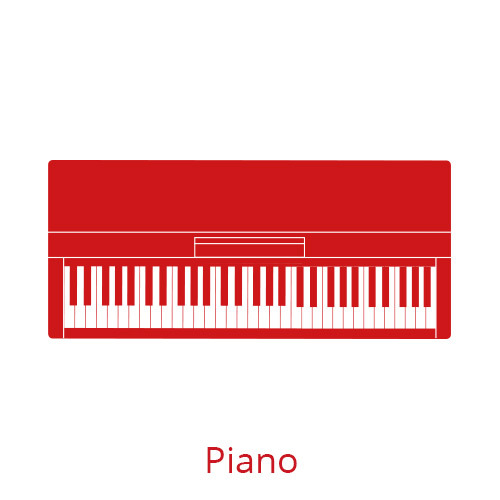 Learn how to play the piano with our one-to-one piano lessons at Lamp House Music. Available for all ages – children and adults. We have a number of piano teachers available, please contact us with your availability and we will organise these lessons for you. Our teachers will be guided by you, should you be learning for fun or for exams, they will advise and support you and offer you first class tuition. We can also offer you help with music theory, extra tuition for piano exams should you choose to sit them, as well as provide accompaniment for other instruments requiring piano for exams.